1. Register Today for AEM Workshops in Tampa and Anaheim!! 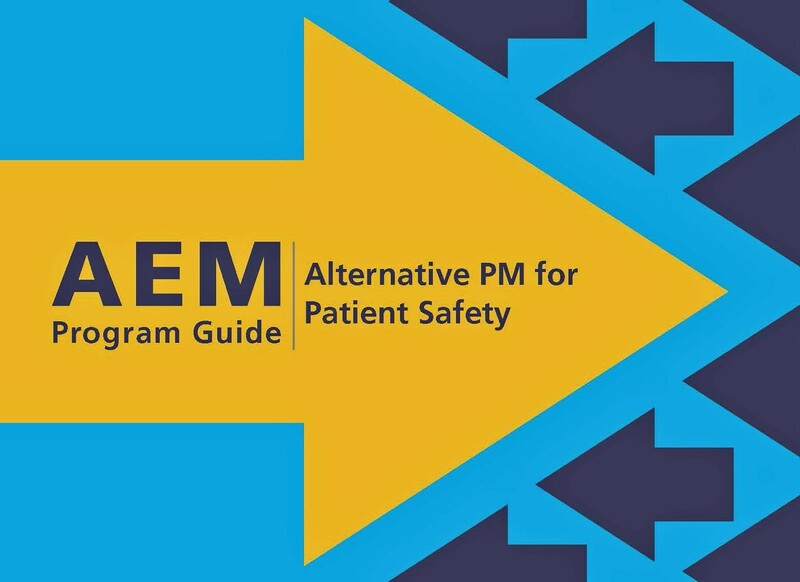 AAMI will host special, one-day forums for HTM professionals about AEM (Alternative Equipment Maintenance) programs as an efficiency and quality improvement strategy. The workshop boasts an interactive format and provides AEM guides and sample policies & procedures to attendees. Attendees will leave the workshop with a strong understanding for how to create and execute an AEM program which can immediately translate into significant time and cost savings for HTM programs and Healthcare Systems. The forum, featuring leading AEM experts, will be held 8:00 AM - 3:00 PM on Thursday, March 14 at AdventHealth – Tampa and Monday, April 15 at Kaiser Permanente Anaheim Medical Center.